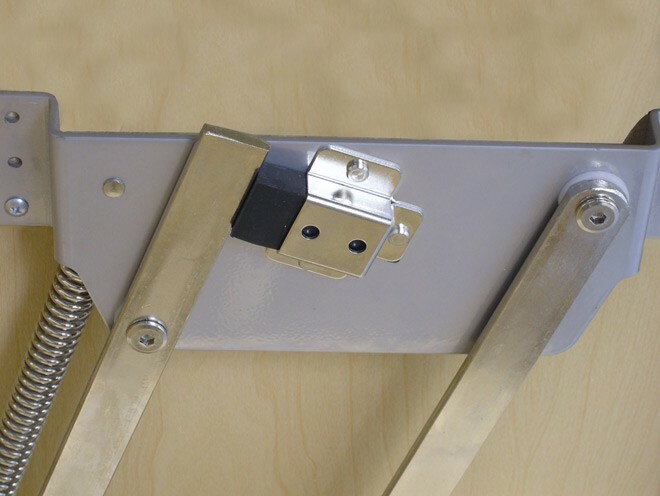 This item ships for FREE via UPS Ground! 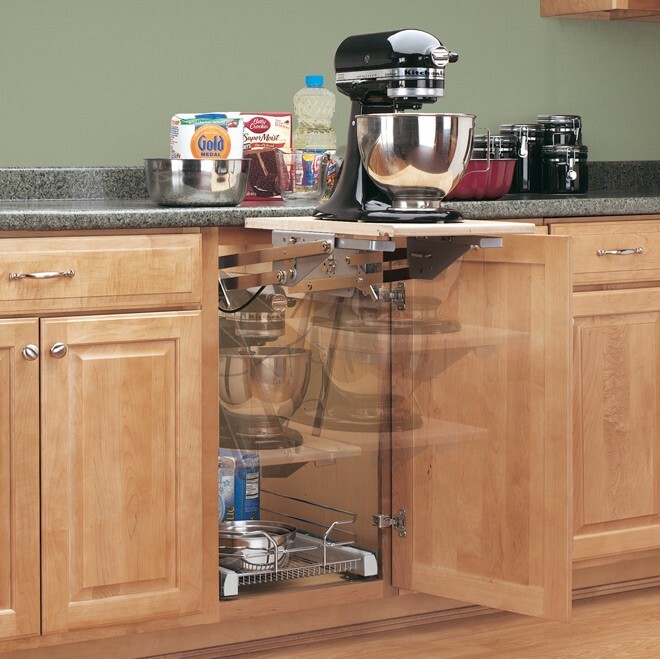 This lift can be attached to any custom made shelf to fit all cabinet sizes. 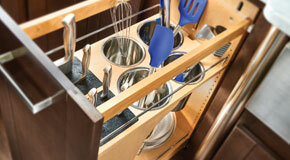 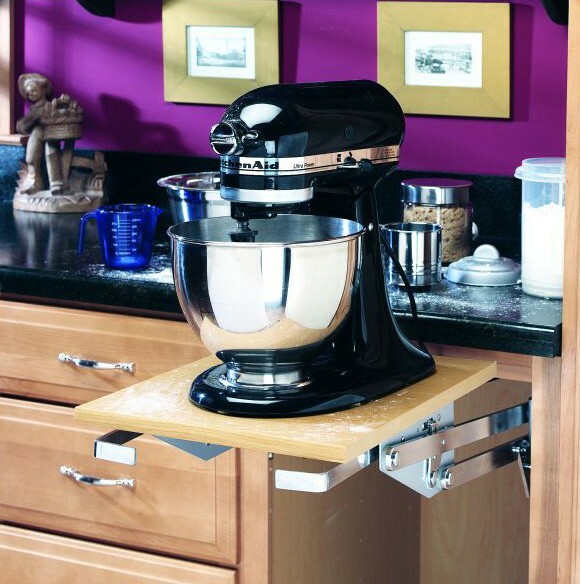 Built-in soft close shock dampeners, and adjustable spring tension allow the lift to hold appliances up to 60 lbs. 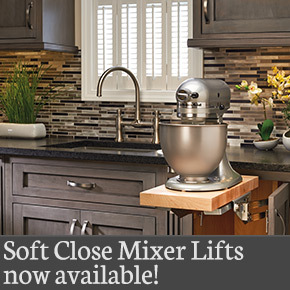 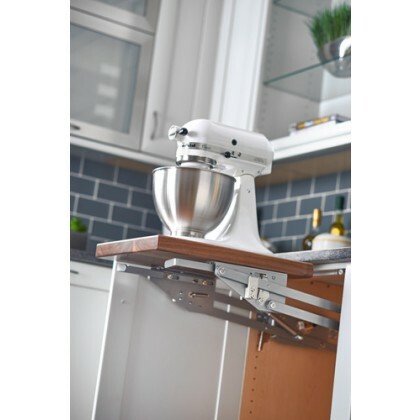 This mixer lift fits best into full height base cabinets without a drawer. 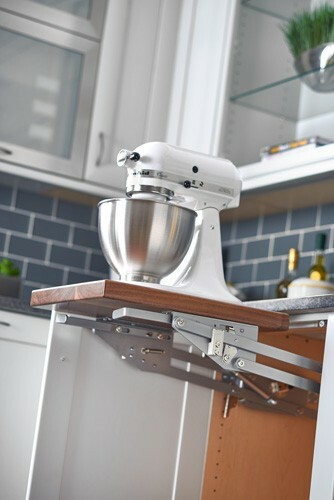 While it can be installed into cabinets with a drawer, it may result in some appliances/mixers hitting the bottom of the drawer when expanding or retracting the lift. 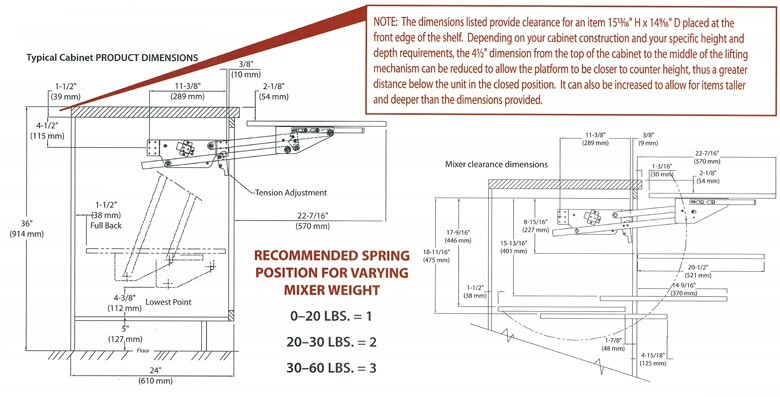 Please see the installation instructions below for detailed measurements at all major points in the lift operation cycle. 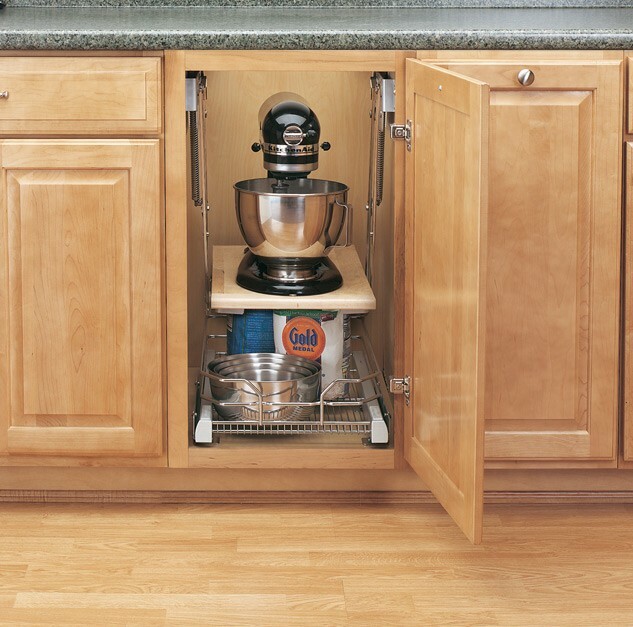 Note: Should be installed in a full height base cabinet for optimal clearance of most mixers. 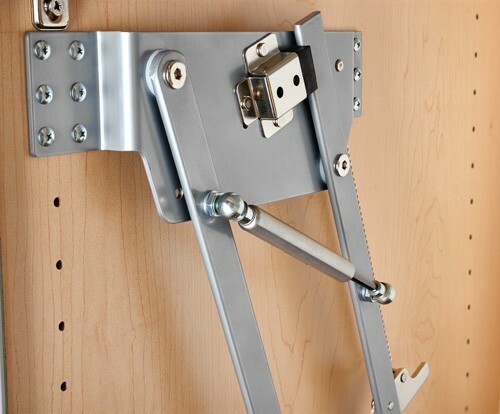 See Media Tab for full installation tutorial video.